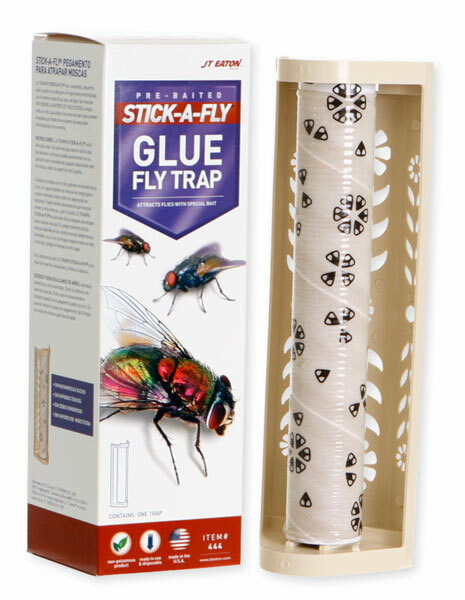 Do these glue traps work well for outdoor picnics? Thi type trap is made of cardboard and paper. It can work well for picnics, but if you have food around, I have found that no trap will attract flies away from REAL food. However, I welcome you to give it a try and see what happens. They are inexpensive enough, and if they don't work, you can always use them in your garage or home.